All-America Winner. Extra-early, retains fine eating quality all season. Cherry Belle was an All-America Selections Winner in 1949 and has been proven tops for performance, flavor and wide adaptability. 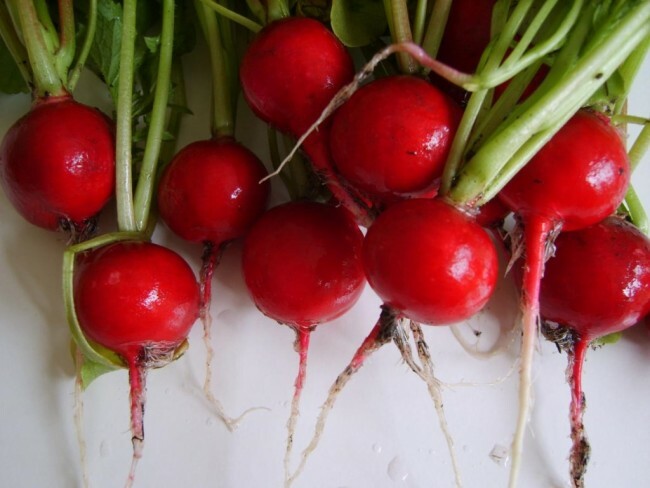 These scarlet, round, smooth radishes are ¾” to 1” across with crisp, white flesh. Maturing extra-early, they retain fine eating quality all season. 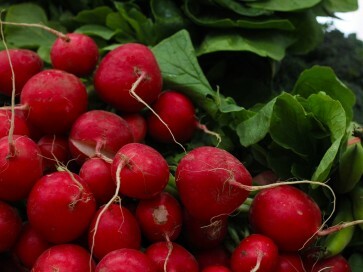 Fast and easy to grow, radishes are best in cool weather.